Women who eat a Mediterranean diet are slightly less likely to fracture a hip, according to a new study. Researchers examined whether diet quality affects bone health in postmenopausal women. Study results, published in JAMA Internal Medicine, show women who adhered to a Mediterranean diet were 0.29 percent less likely to fracture a hip than women who didn't stick to the diet. The Mediterranean diet is high in fruits and vegetables, and lower in red meats and dairy; however, it's more than just a list of ingredients. 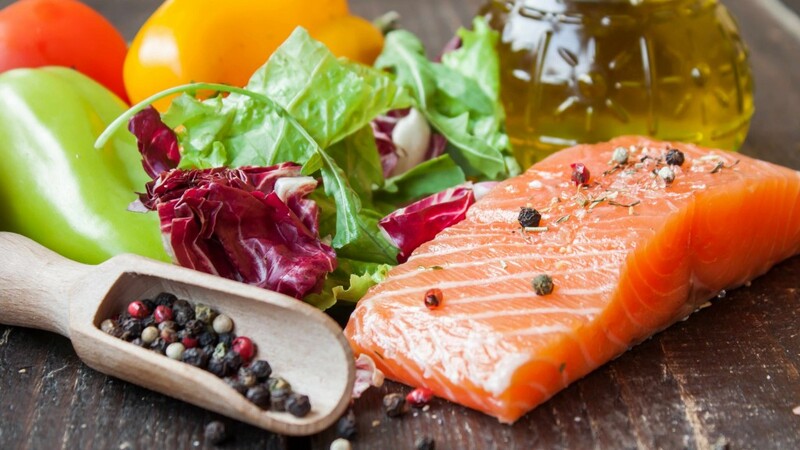 In this Mayo Clinic Minute, Jeff Olsen talks to Dr. Donald Hensrud, director of the Mayo Clinic Healthy Living Program, about the staples and subtleties that make up the Mediterranean diet. Journalists: Broadcast-quality video (:59) is available in the downloads. Read the script. Endometriosis and Heart Disease: Is There a Link?